Emo Kid includes 5 emo kids in pastel colors. This kit is CU ok. Tagger sized. Emo kids are 800x800 so you can resize them to fit your needs. 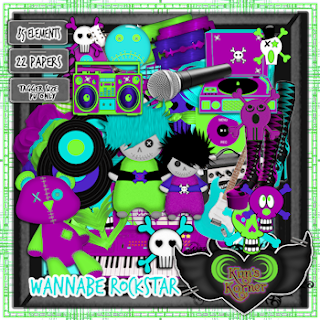 Perfect for your emo/punk kits. I have a New CU kit in stores. Emo Kid includes 10 emo kids. 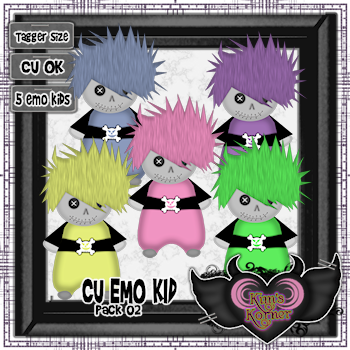 This kit is CU ok. Tagger sized. 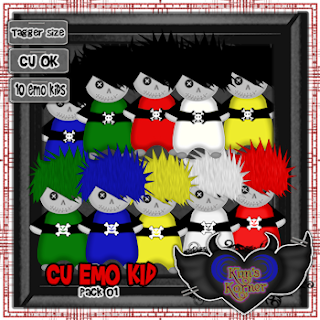 Emo kids are 800x800 so you can resize them to fit your needs. Perfect for your emo/punk kits. wonderful TUTs she has made for others!